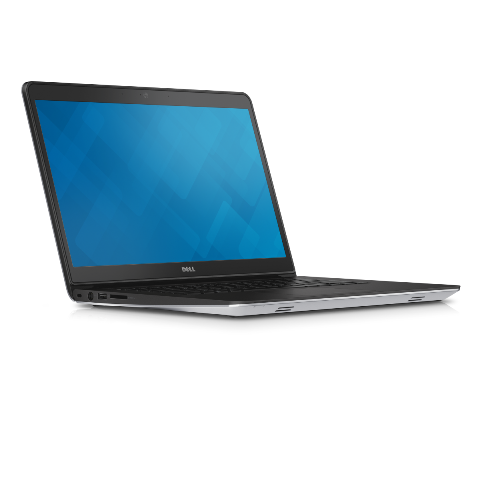 Dell recently introduced the latest Inspiron 14 3000 Series laptops and Inspiron 14 and 15 5000 Series laptops. The new laptops are designed with power and comfort features aimed at helping users do more through every phase of their lives. Powerful processors, high capacity hard drives, and responsive 10-finger touch displays up to Full HD resolution are some of the options designed to meet the needs of consumers’ diverse lifestyles. New features that make life easier include 20GB of Dropbox cloud storage for sharing, saving and collaborating, and facial recognition software to make using password-enabled web sites safer. All of these products seamlessly fit into your life on your terms. Providing a complete range of essential features at unbeatable value, the new Inspiron 14 3000 Series feature a variety of hardware configurations so that consumers will always be able to select the model best suited to their needs. With built-in DVD drives, up to 1TB of storage and optional touch panels, the Inspiron 3000 Series laptops are backed by long-lasting battery , that is not finished until you are. Like all Dell products, the Inspiron 14 3000 Series laptops are carefully designed and rigorously tested for the real world, where life happens, for full assurance that they will survive as a consumer’s capable copilot. 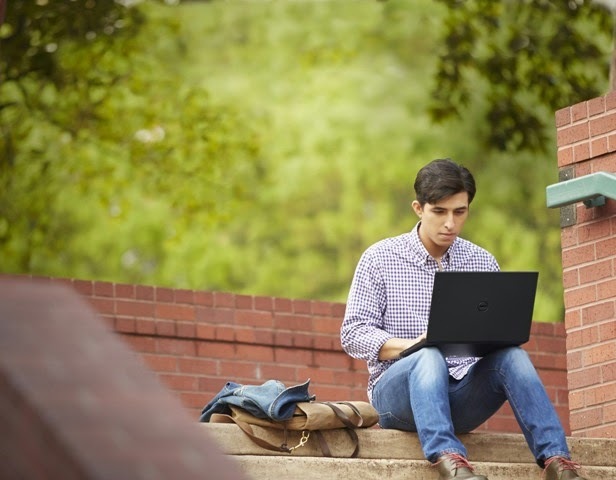 The new Inspiron 14 and 15 5000 Series laptops are packed with convenient features, and are ideal for a day spent roaming across campus or sharing screen time among family members. Families will enjoy a versatile mobile computing experience enhanced by high-end options like a backlit keyboard and Full HD touch display (15-inch laptops only). The brilliant display is showcased within an attractive, brushed aluminum lid, and the 10-finger capacitive touch option makes it easy to scroll, zoom, and tap through documents or social media status updates. The laptops are powered by 4th Generation Intel Core i processors that help extend battery life, up to 8 hours, 9 minutes for the Inspiron 14 5000 and up to 7 hours, 33 minutes for the Inspiron 15 5000 . Since immersive entertainment is a welcome break after a diligent work or study session, the laptops come standard with Waves MaxxAudio for a rich audio experience. The inclusion of 20GB of cloud storage with Dropbox allows people to easily access important files across multiple devices, anytime, anywhere, ensuring that no document is ever left behind.